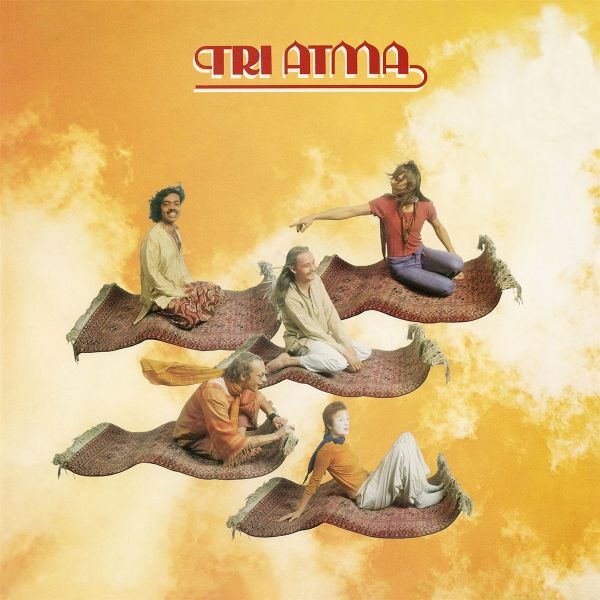 Long overdue re-release of one of the most exciting German music formations of the last 40 years!Tri Atma was founded in 1977 in Hannover. In 1978, the German-Indian band received a special prize at the first pop young talent festival of the German Phonoakademie, as they did not fit into any of the popular categories. The mixture of Indian folklore, jazz, rock and reggae was unusual in Germany at that time. But it was just this unusual mix that drew in the audience. Tri Atma were traveling a lot and got a loyal audience.The award ceremony was soon followed by a record deal with RCA as well as the release of the debut album "Tri Atma" in the original lineup: Asim Saha - Tablas, Manfred Flathe - Sitar, Jens Fischer - Guitar, Herbert Koschmieder - Flute and Sax, Martina Specht - Tamboura. This album will be reissued for the very first time on CD by Sireena Records - about 40 years later!Until 1989 more albums have been released on different labels, since the debut the sound of Tri Atma had changed a lot in these 10 years. From 1982 Asim and Jens worked with changing occupations and concepts mainly as a studio formation.The then new sampling technology and the first computer-controlled MIDI synthesizers also influenced the music of Tri Atma. Unmistakable in the center remained Asim's tabla grooves.With this release, Sireena Records follows the wishes of many music lovers and fans of Tri Atma, whose sound was new and exciting at the time, and still captivates with its vitality and originality. A true gem!